Jason Suttie displays his pe&apos;a, a traditional Samoan tattoo in Auckland, New Zealand. In the 1800s, a chief in the South Pacific archipelago of Samoa sought medical aid from a Christian missionary stationed there. The missionary, a Scotsman by the name of George Archibald Lundie, urged the chief to renounce his traditional religious beliefs. Eventually, the chief agreed, but he put off professing a change in his faith until after his son received a pe&apos;a tattoo, inked from mid-torso to knees in a ritual that typically takes many days. The tale of Lundie and the chief hints at how Samoans kept their tattoo tradition, called tatau, alive despite outside pressures. As missionaries spread across the South Pacific during the 18th and 19th centuries, they attempted to wipe out local tattooing traditions—and broadly succeeded. But they failed in Samoa, where men traditionally received markings called pe&apos;a, and women got thigh tattoos called malu. Today tatau has made forays into other cultures while retaining its traditional Samoan flair, and its influence stretches well beyond its native islands. Samoans have mainly migrated to the United States, New Zealand, and Australia, and people of Samoan ancestry now use tattoos to connect with their roots. Tatau masters have visited a variety of nations to create their distinctive art for clients, both Samoan and non-Samoan, including other Pacific islands where they&apos;ve helped revive lost tattoo practices. "It&apos;s amazing [tatau&apos;s] persisted," says anthropologist Sean Mallon, the senior curator of Pacific cultures at the Museum of New Zealand Te Papa Tongarewa. "I can&apos;t believe it, in a way." Many possible reasons can explain the practice&apos;s resilience. As with tattoos the world over, tatau&apos;s power rests in part in how various groups read and recognize these markings. Traditionally, Samoan tattoos marked adulthood, which came with special privileges. Christian missionaries, when they came to the archipelago, never caught on to the rite&apos;s religious dimension, so they didn&apos;t perceive it as a direct threat to their churches. As a result, tatau persists today, and its meaning has only broadened with Samoan migration. The tatau tradition goes back 3,000 years. But when missionaries first encountered it, two centuries ago, they considered it a "savage and heathen practice," Mallon says. As a result of tattoo taboos, some Samoans risked fines or banishment for getting inked. For instance, the London Missionary Society, which arrived on Savai&apos;i Island in the western part of Samoa in 1830, banned tatau in some areas because it disapproved of the partying that often accompanied the process. 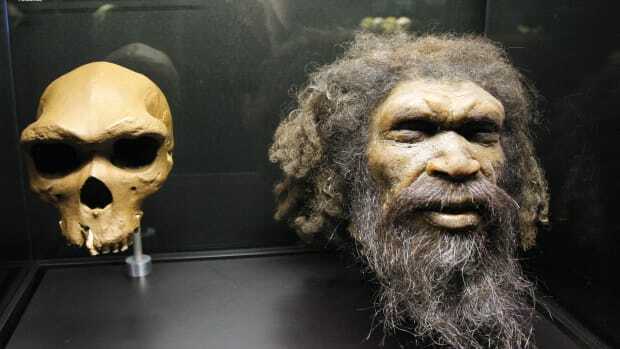 But island geography helped thwart their efforts, notes Sébastien Galliot, an anthropologist at the French National Centre for Scientific Research, Centre for Research and Documentation on Oceania in Marseille, France. Samoa is an archipelago, comprising several islands and islets. At the time, it had a "decentralized system of chieftainship," Galliot says. The society converted a few villages, but others were relatively unaffected. That fact gave tatau plenty of space for continued practice. When chiefs in eastern parts of Samoa banned tatau in the 1860s, young men traveled to the western end of the archipelago to get tattooed, even though it meant they couldn&apos;t go home. They were allowed back by the 1890s—provided they paid a fine. Meanwhile, Catholic missionaries, who arrived in 1845, ended up accepting the tatau tradition. 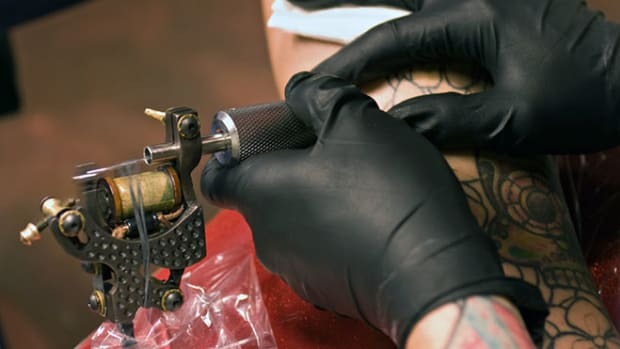 They sent a letter to church leaders in Rome, arguing that the practice wasn&apos;t religious, and received dispensation to allow tattooing among converts. But the Catholics may have been mistaken, explains Galliot, who collaborated with Mallon on a history of tatau. In reviewing historic documents, Galliot discovered that a local shrine was linked to the legendary sisters, Taema and Tilafaiga, who are credited with bringing tatau to Samoa. That connection, Galliot says, was "a point that none of the missionaries had actually figured out." As a result of these varied factors, Samoans held on to tatau even as they broadly adopted Christianity. In fact, some Christian leaders now embrace tattooing. In modern Samoa, a pastor or preacher often kicks off the tattooing process by sanctifying the place where it will happen. Mallon notes that his uncle, who was a priest in Samoa, had a pe&apos;a. Other factors are also at play in tatau&apos;s survival. Undergoing the ritual gave Samoans things they weren&apos;t willing to give up for the missionaries&apos; God: status, evidence of strength and courage, and improved desirability to potential partners. The pe‘a is an important rite of passage in Samoan communities that grants a man adult status and the right to perform certain duties for the village chief. "You&apos;re not respected without your tatau," explains Si&apos;i Liufau, a Samoan tattoo artist in Garden Grove, California. "You have to have a tatau to be a full man." Today many people save up until midlife to afford the expensive ritual. For women, the malu also brings privileges. For example, tattooed women can serve ceremonial drinks or collect gifts at a funeral. Some women now get the malu to mark life events such as university graduation or a job promotion. Anthropologists have found that, across diverse cultures, tattooing is a way to advertise or emphasize one&apos;s identity. Tatau follows the pattern. "Tattooing is still something important in a man&apos;s life or in a woman&apos;s life in terms of marking their belonging to the community," Galliot says. To many people of Samoan ancestry living around the world, tatau provides a sense of connection to their ancestral islands. For instance, it helps people identify as Samoan as opposed to other groups such as Maori or Tongan. Liufau, who grew up in Southern California, discovered Samoan tattooing in his 20s. 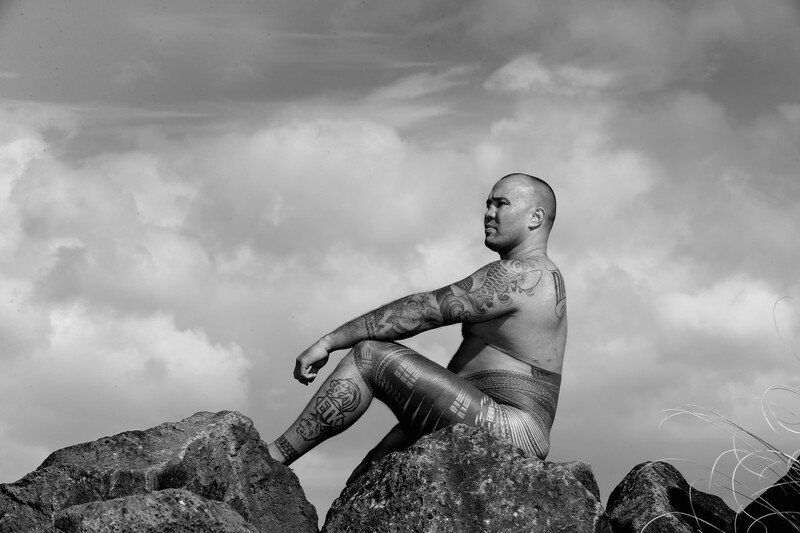 Tatau brought him back to Samoan traditions and language as he trained to perform the ritual himself. "This is something we&apos;ve had since the beginning of being Samoans," Liufau says. "Churches might change, but Samoan culture does not." This story first appeared on SAPIENS on April 4th, 2019. Read the original version here. French researchers find young people with both a tattoo and a piercing drink more during a night out at the local bar. Our constant exploration for a sense of belonging is just about the only thing that could bring Brooklyn hipsters, queers, and a Christian couple from California all together for tattoos in the middle of a full-moon night. That and the $13 price tag. If something has been around longer, it must be better. New research suggests we hold onto that bias even in instances where quality has nothing to do with longevity. 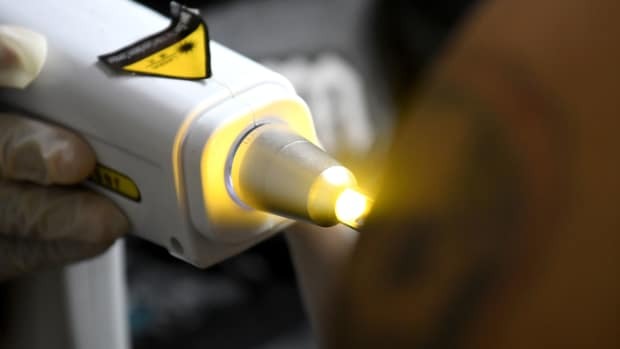 Tattoo remorse is leading many of the painted masses to rethink their ink, which is fueling a burgeoning business: specialty tattoo removal shops.